I won't be talking in Discord mostly to avoid to get in situations. I will be speaking tho. you said ''join yrn'' and i get that as an invitation. however, you cannot post. xd. @iXorizon wrote: i never invited you, i just gave you an idea to join the clan. Please do not post on other people's apps next time PM them or so on. Thanks, ItsJuan! It means alot! 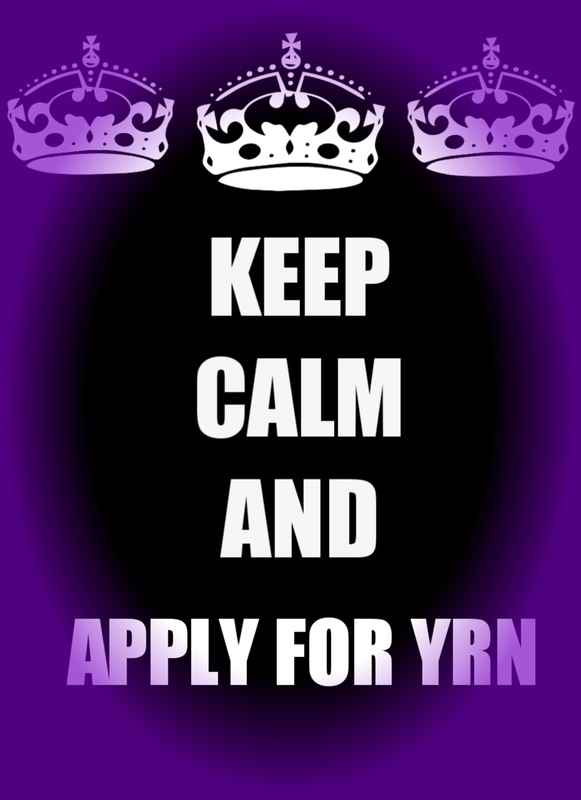 What will you do if YrN activity slows down? I want to bring back life here. Pretty good app, I have no problem with your app so good luck on getting accepted. Pretty decent app. You seem to be very mature for your age, no questions. Good luck! When you mean im gonna revive it what will you do? Gather all active members that are left and basically go on. xQuatra passed the test 20-16 in rails.